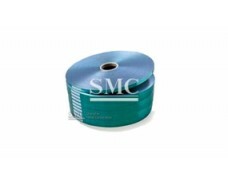 Shanghai Metal Corporation is a leading stainless steel conveyor belt supplier and manufacturer. It can be used as high temperature resistant, burning resistant conveyor belt, electronic scale belt, tear resistant conveyor belt, acid and alkali resistant oil conveyor belt, etc. 1, food biscuit industry: mesh belt, cooling sprayer mesh belt, flat bending machine mesh belt, chocolate coating machine B-shaped mesh belt at the same time producing biscuit machinery, egg-feeding machine B-type mesh belt and meat feeding B-type mesh belt, Imported machine ultra-thin energy-saving mesh belt. 2, instant noodles and rice noodle industry; steamed mesh belt, frying box, drying hanging box, wire cutter, knife comb, face knife, face comb, support shaft, forming box and so on. 3, all kinds of quick-frozen food, vegetable dewatering line equipment with stainless steel flat top chain. Chip conveyor chain. Conveyor chain, mesh belt, fulcrum, etc. 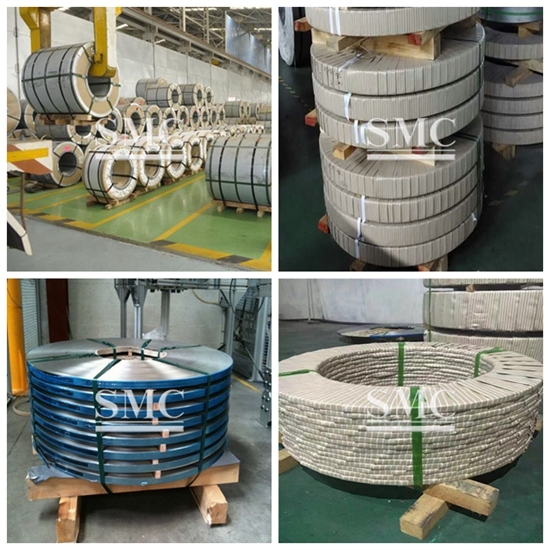 4, glass products industry: glass annealing furnace mesh belt, baking furnace mesh belt, bottle conveyor belt, mosaic mesh belt, specifications are crankshaft type, straight shaft type, diamond shape, double helix type. 5, the manufacture and manufacture of various chain plate turning machines, mesh belt conveyors and metal mesh chain belts. If you want to know more about our stainless steel conveyor belt products or price please feel free to contact us,we will reply you within 24 hours. A variety of coatings may be provided on request to meet different application requirement.coating, plating and gluing. Among which the method used widely is Teflon coating. There are many advantage for Teflon coating, such as temperature resistant(-193ºC- 216 ºC longtime performance, 320 ºC short period of time),chemical resisitant,corrosion resisitant,wear assistant,anti-adhesion,anti-static, insulation, excellent lubrication etc., to improve the service life of stainless steel belt effectively. 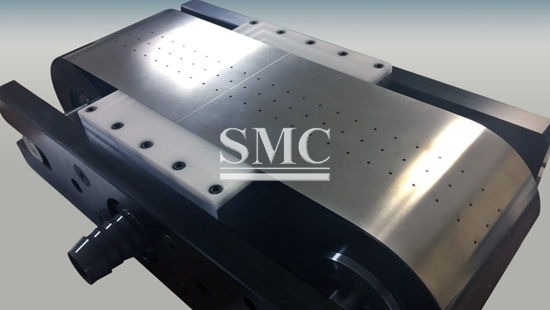 ● High planeness in surface to ensure the homogeneity of particles and slice state material Can be used in the granulation, refrigeration, powder, flaker which need the curing process. ● Used in belt freezing machine, heat dryer, instant freezer, and disintegrator, such as quick freezing and dry in the food industry. 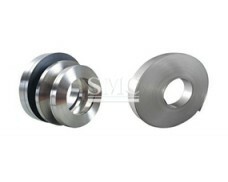 ● Used in double steel belt press，such as for Artificialslabs, laminated board, combinations etc. ● Used in the food, healthcare, dust free industry, such as chocolate, fruit and vegetable, meat products, sea food and medical etc. ● Laminating process,such as used in battery,etc. Q: Are you a trade company or manufacturer? A: We’re a manufacturer. 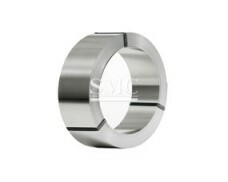 We can do more processings like polished, round edge etc. after slitting. A: Yes, we can if there’re some in stock. Q: Where is your raw material from? A: BAOSTEEL, TISCO, POSCO, JISCO etc. Q: What’s your range of slitting width? A: It depends on thickness of stainless steel strip. Regularly the max. slitting width is 650mm and the min. is 5mm or less. A: Our standard package is waterproof paper with wraps, packed on a pallet or in a wooden package if it’s small coil.